This year with both major political parties exhorting their base to vote like there’s no tomorrow, turnout is predicted to be heavier than usual. Inwood voters may understandably feel a little shortchanged in the drama and excitement department with a ballot full of nearly sure-thing candidates but may turn out in greater than usual numbers anyway. 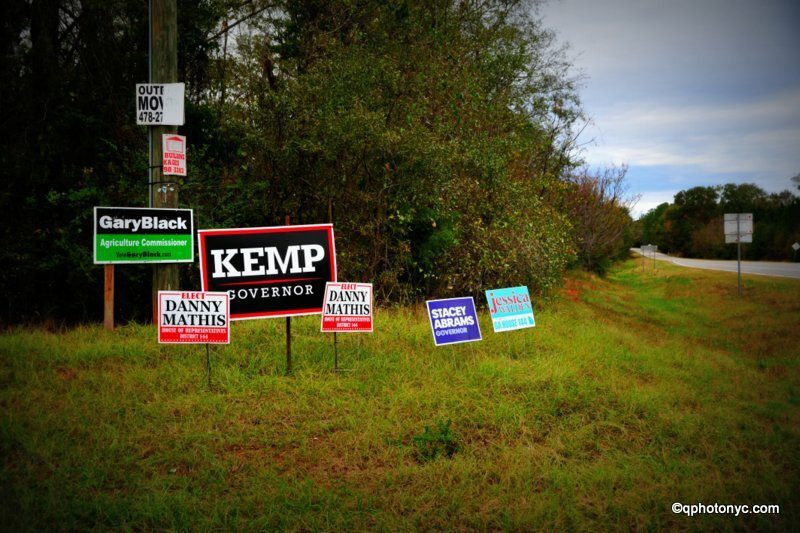 Meanwhile, a contest here in Georgia is going down to the wire with two of the three candidates for Governor running neck and neck in the final days. While the race isn’t technically even a midterm, it’s one of the highest profile contests nationally this cycle. In the R’s corner is Brian Kemp and for the Ds it’s Stacey Abrams. Neither is an incumbent running for re-election. The current Governor Nathan Deal can’t run again because of term limits.